Liverpool’s music scene take to ping pong combat at FACT’s new Noisy Table tennis competition. 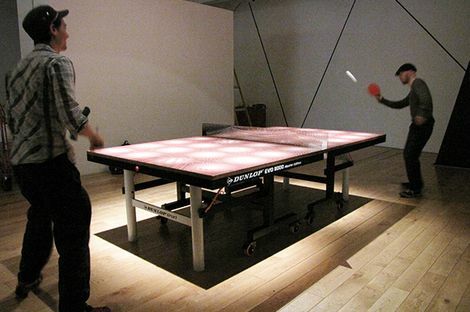 Noisy Table is the creation of Will Nash – a table tennis installation which is programmed with a library of digital instruments and samples. The vibrations created when the ball hits the table are turned into sounds, which are then broadcast live back into the game. Buttons at either end of the table allow players to scroll through the library and change the sounds. 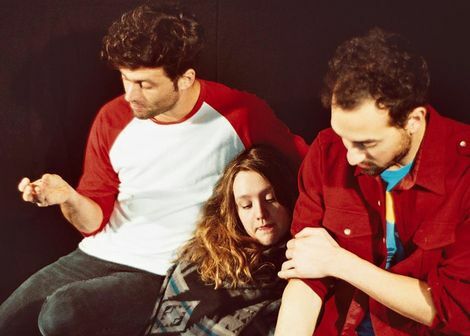 On Thursday some of the city’s best-loved bands launch the event with a ping pong challenge featuring Clinic, GIT Award winners Loved Ones, Afternaut, Organ Freeman, All We Are, Alpha Male Tea Party, Ninetails and Dogshow. Clinic will take on Loved Ones for the first match of the tournament at 6pm on Thursday, December 6, before hanging around for a DJ set. 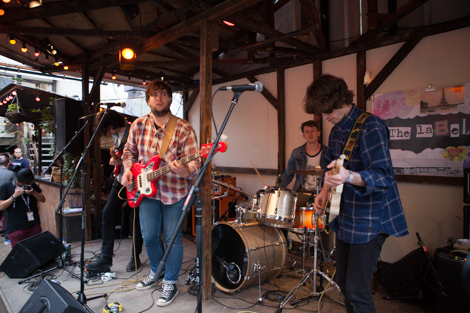 Afternaut will perform live, and all bands involved in the ping pong challenge will be taking part in a round robin match. Getintothis reviews Clinic performing Free Reign live at Static Gallery. Getintothis on Afternaut’s new EP Orbit. Getintothis on Ninetails’ new EP Slept And Did Not Sleep.